Test and tag is an important process that helps to save lives. Without proper electrical tagging, you are putting yourself, your loved ones or employees at risk for electrical disasters. 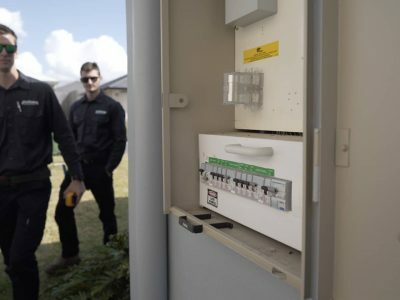 Finding a quality test and tag Brisbane service will help to ensure that your home or workplace is safe and up to date with electrical regulations. What does Test and Tag mean? It’s the term we give to the process of visually and electrically testing in-service electrical equipment to verify safety. The goal of electrical tagging is to determine if an electrical appliance is safe for use. The test and tag equipment will first undergo a visual test to look for any obvious faults, such as damage or missing parts. Following the visual test, we’ll perform many electrical tests, including; insulation resistance, polarity and earth continuity. If the appliance or electrical lead we test passes both the physical and electrical test, the tester will print out a tag with a unique barcode and retest date. This tag is then attached to the item that was tested and kept there until the next inspection date. Regularly scheduled maintenance of your appliances, tools, power leads, extension leads, etc. is vital to ensure the safety of your home or office and those inside it. 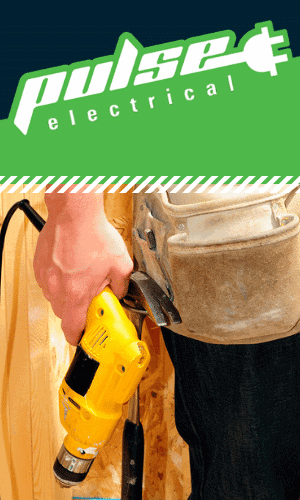 The fact is, every year in Brisbane and throughout all of Australia, there are dozens of home and workplace-related accidents and deaths involving electrocution and fires. You can prevent many of these accidents with regular test and tag inspections. -Expertly trained and certified technicians to perform your electrical test and tag. We are 100% compliant with all Workplace Health and Safety Regulations. We document all electrical testing and provide you with a copy of the results as well as keep a copy on file. As a business or homeowner, it is your responsibility to keep your home or business safe from electrical hazards. We have developed a systematic and proven method of identifying faulty or dangerous electrical appliances to help you with this process. Compliance with test and tag regulations and regularly scheduled testing and maintenance will help you to lower your risk of experiencing a devastating electrical accident. If you are looking for a test and tag service in Brisbane to help you remain compliant with current regulations and keep your home and business safe, give us a call today. Let our team of certified electrical tagging experts help you to ensure the safety of your home or office appliances.